My journey to a full ascended light armor set is moving rather smoothly so far. 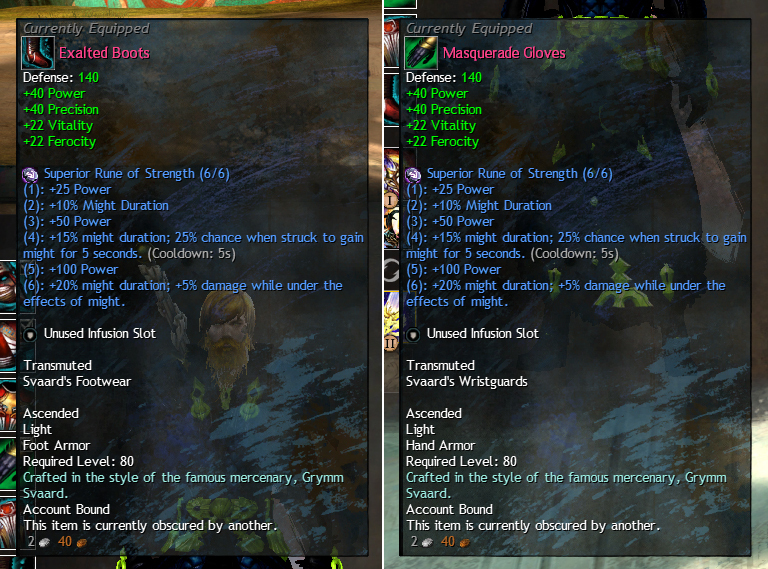 I managed to cap my Tailoring the other day and proceeded to craft myself ascended boots and gloves the next day. I chose to start with those two pieces because i had most of the materials already in my bank and they were rather cheap as far as missing materials. They’ve also given me a pretty decent bump in stats as well. Nothing major, but i nice upgrade is a nice upgrade. Now, the aspect that i completely forgot about is that some crafting items are time gated. Certain components can only be crafted once per day. This is obviously to time gate players gearing up but it also keeps the prices of some of these on the auction house at a decent level. It’s a fair tradeoff i think. Do i spend the extra gold to purchase what i need or do i wait 24 hours and make it myself. Most of the time i’d lean towards waiting but i can see myself being impatient as well. That’s the point of the system i suppose and it works well here. The only roadblock i’ve run into so far has been with Empyreal Fragments. I can never seem to get enough of these for all the crafting i need to do. From what i remember, the most efficient way to acquire these is by doing lots and lots of Silverwastes chest farming. I did a lot of these a few years ago when i was crafting my ascended heavy set. 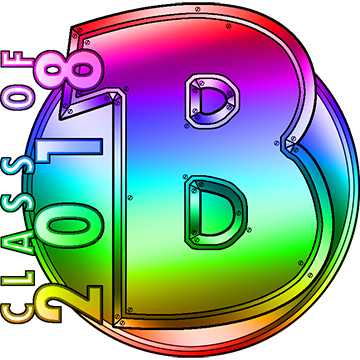 I was hoping i’d never have to go back and do them again but it hasn’t been that bad honestly. I still enjoy doing the meta event in the zone so it’s kind of two birds with one stone sort of thing. Eventually i’ll have enough of these damn things to craft an entire set and never go back again. Until i decide i need a freaking medium set. Ugh! 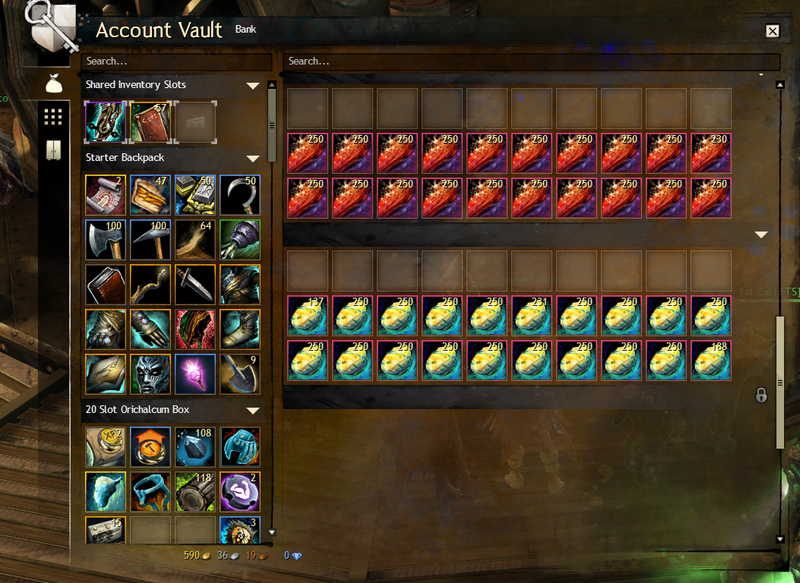 On the other hand, i don’t even know what to do with all of my ascended ore and dust. They have to be used for something other than for filling up my account vault. I’ve been reading about people just deleting them but i can’t bring myself to do that. Unfortunately i’m a bit of a hoarder in my games. Sometimes that has payed off in other MMORPG’s but so far no dice in GW2. If anyone has any better ideas other than just tossing them, feel free to leave a comment. Do you have Mawdry or any of the other ‘living’ items? They eat the ore and give you a loot bag in return. Some good items might drop. I didn’t even know they existed until now. I’ll have to look into them, thanks. There are a whole load of items you can get that “eat” bloodstone dust, ascended ore and empyreal fragments, giving you back random items that are usually worth very little but occasionally valuable. It’s far better than destroying them or buying extra bank space to store them. 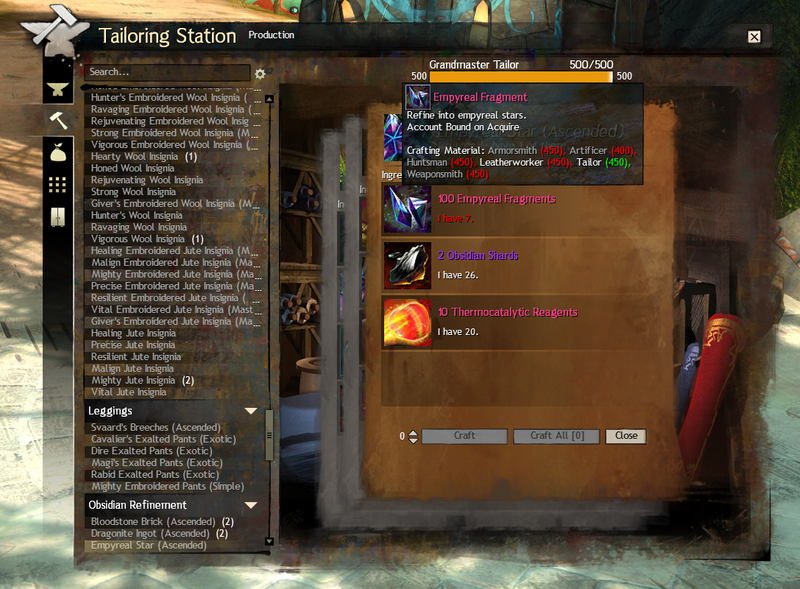 I get a crapton more of all of the ores and dusts than I need and I get plenty of fragments doing WvW. I’d be droening in them all if it wasn’t for Princess, Herta and the rest. Oh damn, i’ll have to look into that. Is it actually worth the time it takes to convert a lot of them?